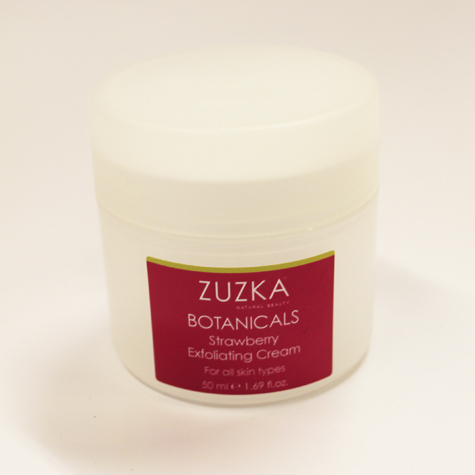 The scrumptious smell of fresh strawberries makes this exfoliating cream a pleasure to use. Strawberries are a natural source of salicyic acid, the exfoliating effect buffs away dead skin cells, leaving the skin looking smooth, fresh & glowing. After cleansing, massage with upward circular movements into face & neck, avoiding eye area, the longer you massage the deeper the exfoliation, rinse off thoroughly with warm water. Can be left on as a mask for 10 minutes then rinse off. 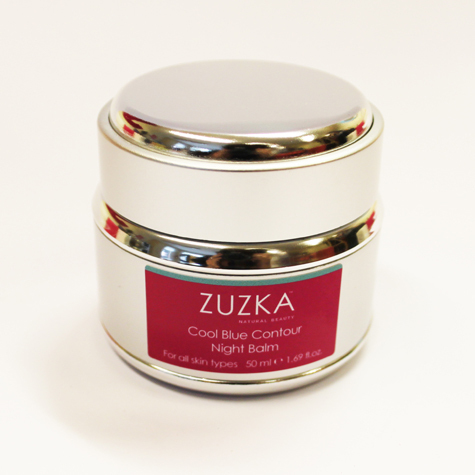 Smells like a strawberry souffle, leaves skin feeling tingly, brighter and smoother, like it!